West Twelve Surveyors carry out damp and timber surveys throughout North London, South West London, Bristol, Exeter and Surrey. You will find we are specialists in our field working with homeowners, landlords and builders to provide an independent, professional, opinion on any damp or timber issues you may have. What is a Damp Survey? 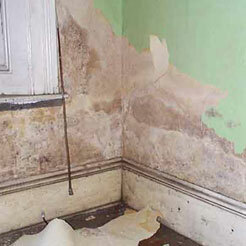 Damp Surveys help you to identify any damage caused by rising damp, penetrating damp and vertical penetrating dampness. 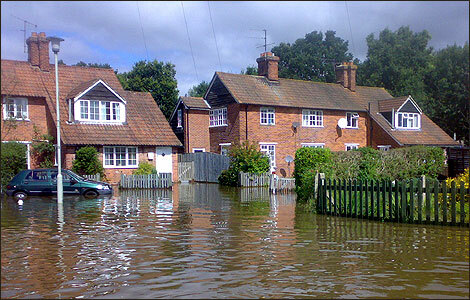 We visit your property and thoroughly inspect it for any signs of dampness. You will also receive, with a damp survey, recommendations on any action which should be taken and the urgency you should put on taking action. What is the importance of being an Independent Surveyor? Being independent means we have no reason to recommend any action which doesn't genuinely need to be taken. We get no commission from anyone who carries out any works we recommend, however, we can suggest people to carry out the work but there is no commercial gain for us in doing so. We simply advise on whether you need work carried out. It is your responsibility to find someone to carry out that work whether that is someone we recommend or elsewhere. Where do you carry out Damp Surveys? We survey properties throughout the South of England including the whole of North and South West London, Bristol, Exeter and Surrey. 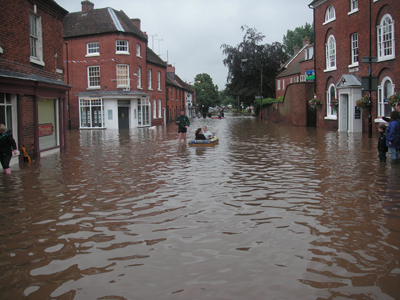 If you are based within the South of England then we should be able to help. West Twelve are Damp & Timber specialists in London also covering Bristol, Exeter and Surrey.